Pending approval of this settlement by the court. 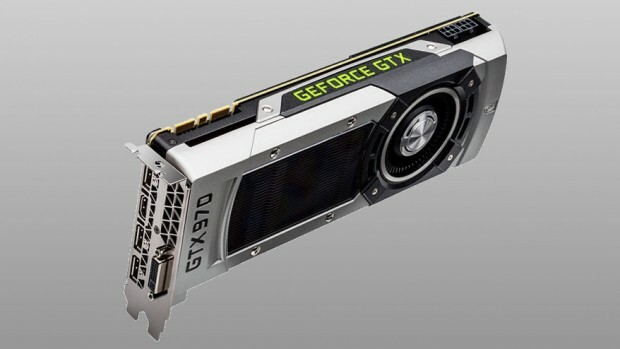 Last year, Nvidia released the GTX 970 and the GTX 980, two high end GPUs for gaming PCs for killer prices that ended up doing very well- and promptly found themselves embroiled in a controversy, due to some misrepresentation in their marketing. The misrepresentation had to do with the GTX 970, which they had claimed at 4GB of VRAM, when it does not- well, not exactly, anyway. 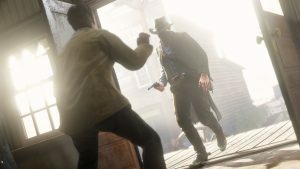 The memory on the card was split into 3.5GB and 0.5GB, which Nvidia claimed had no impact on performance, but which users were reporting as untrue in their experience. Moreover, it was also discovered by PC Perspective that the 970 had a smaller L2 cache, as well as fewer render output processors than Nvidia had originally claimed. Put together, this led to a class action lawsuit against Nvidia for false and misleading advertising- which they now seem to have settled. As per the settlement (via Gamespot), Nvidia won’t accept any liability, which is actually a big win for them. They will, however, have to pay $30 to each customer of the GTX 970 who can furnish a valid proof of purchase by December 21. More details on this will be sent out on October 23, and the Court will first have to approve the settlement on August 24- but as of right now, it seems that GTX 970 owners may find their wallets a bit more flush over the next few months.